You have selected the StandardPLUS membership level. The price for membership is $199.00 now and then $49.00 per Month. SiteWarrantyTM includes off-site backups*, periodic updates* (of WordPress, theme and plugins), automated virus scans & security checks* and site restoration in case of major site failure or site hack. 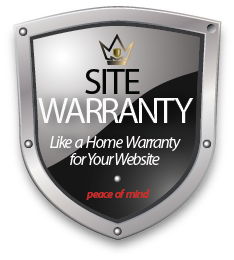 SiteWarranty makes no guarantee regarding site performance, site speed, page load speed, search ranking or other performance indicators. These, and any other site improvements or enhancements, may be addressed at additional charge by booking a Remote or On-Site Service Call.